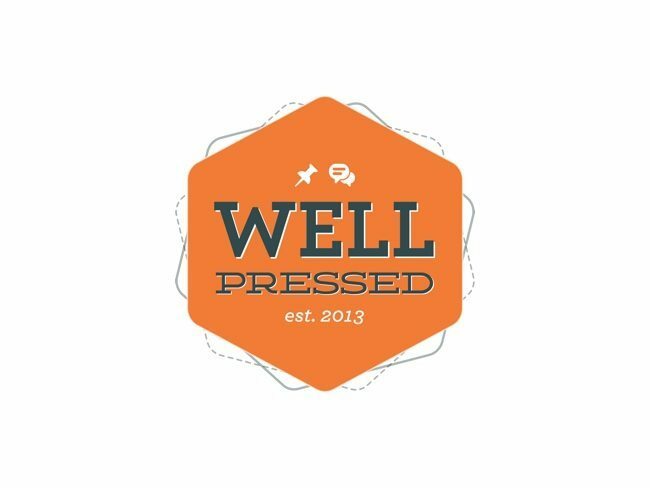 Branding solutions created by &Pixels. 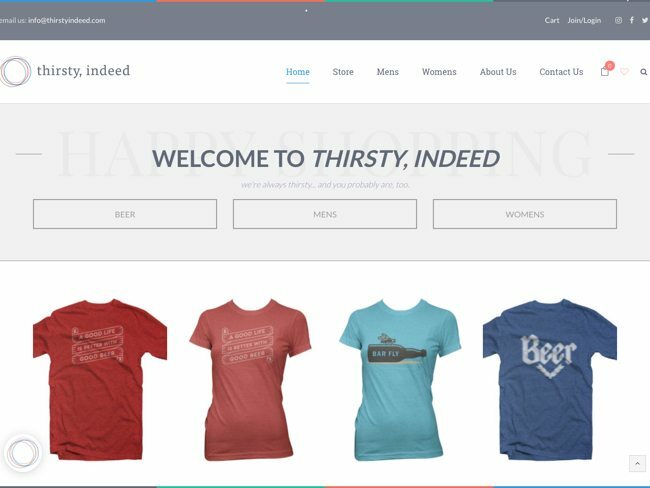 Thirsty, Indeed is a online retailer of custom-designed apparel for the beverage industry. 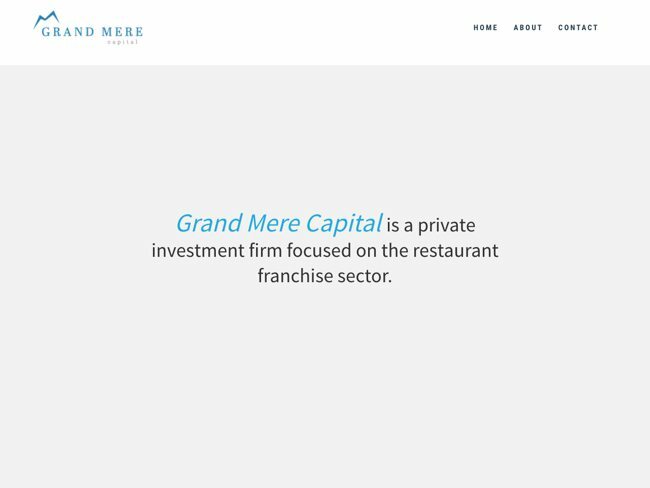 Simple, single-paged WordPress brochure website for a private investment firm. 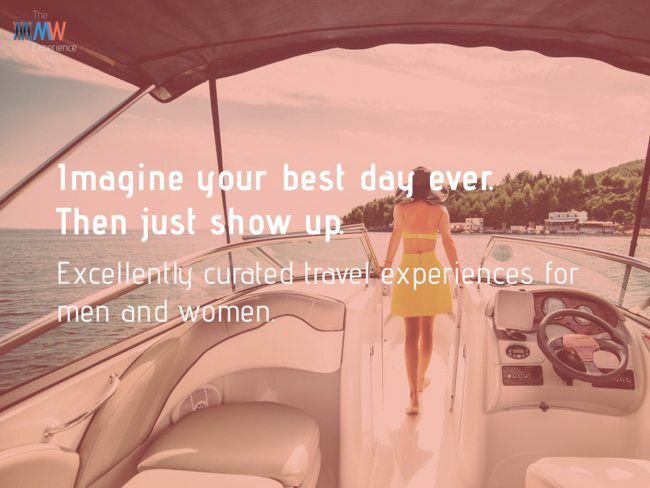 Excellently curated travel experiences for men and women. 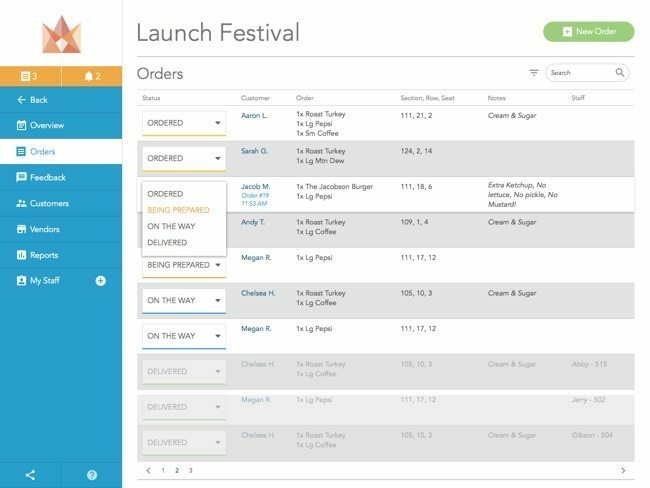 On-demand ordering and delivery platform for events coordinators to manage vendors and their merchandise/food sales at events. 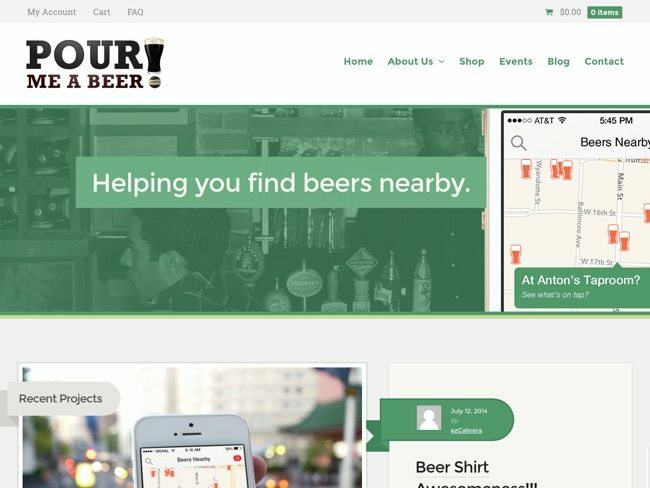 Search engine for finding beer nearby and beer apparel company. Simple. Structured. Tutorials for WordPress. 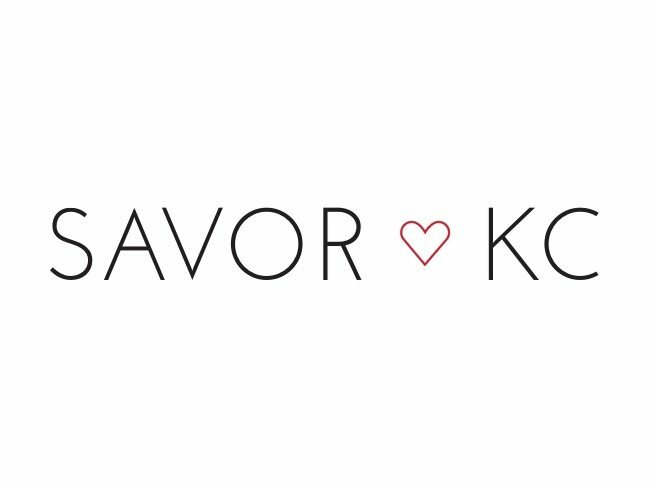 Curated products from the Kansas City metro area. Come and tell us about your project and let’s see how we can help you. © 2017 Πxels LLC. All rights reserved.